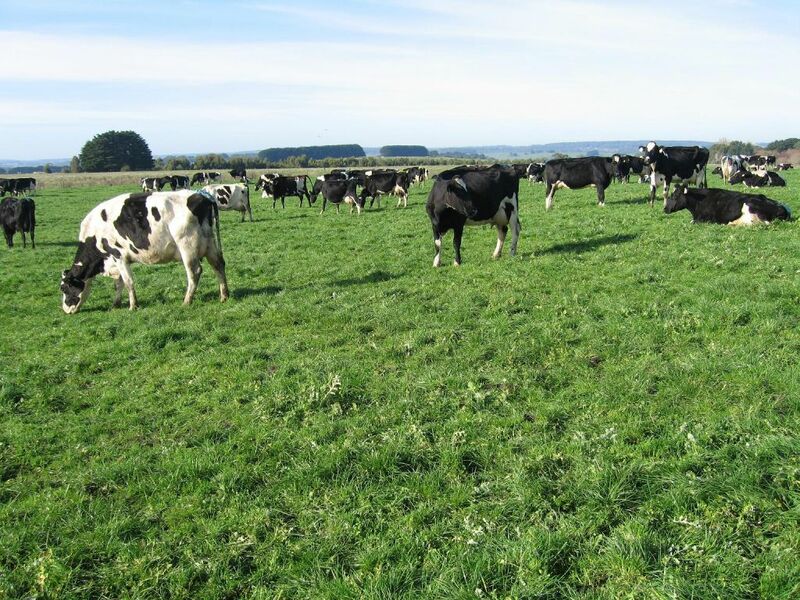 In 2008, Dairy Farm Investments purchased a property located on the corner of State Highway 50 and Nelson Road, 4kms from Takapau, 32km north east of Dannevirke, 20km due west of Waipukurau (Central North Island of New Zealand). 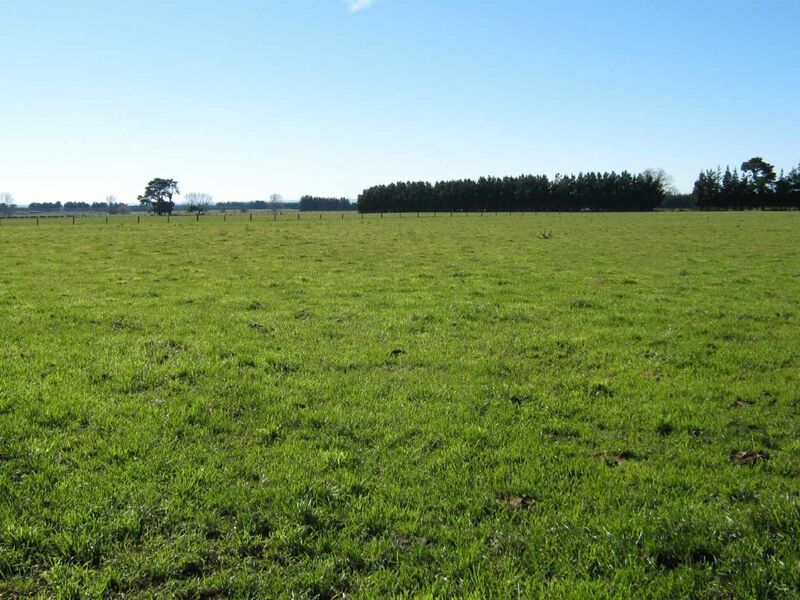 The property consists of 5 titles across 175.2hac (433 acres) of predominantly sandy silt ex-alluvial loams. The site is 220 metres above sea level and enjoys a slight natural fall toward its eastern most boundary. 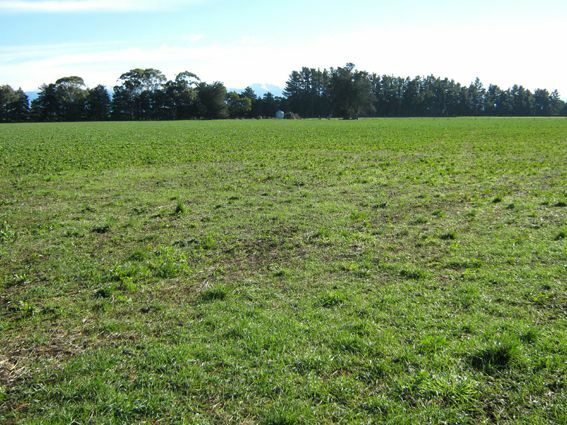 The 175hac effective pasture is perennial: mostly high performing rye and clover mix. The company implements an annual cropping rotation of approx. 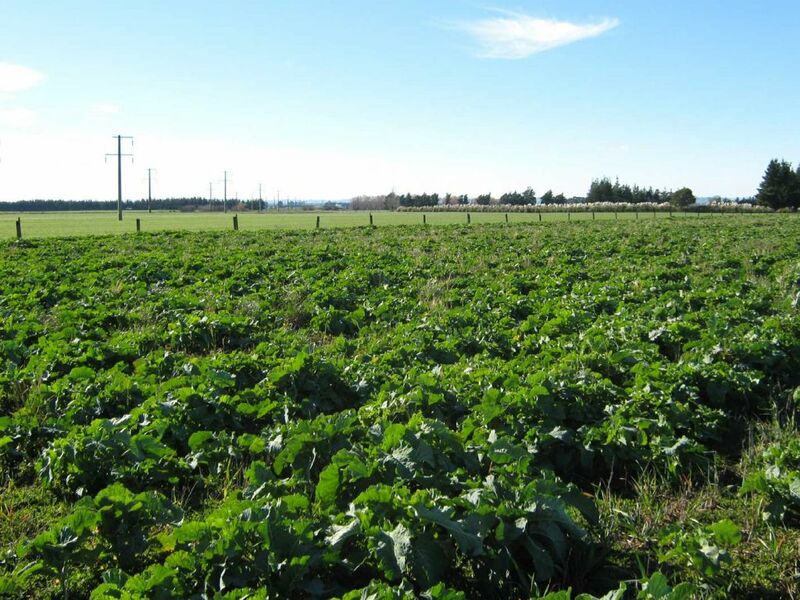 30hac: mostly support and supplementary feed crops for the other properties. There are 2 haysheds, 3 bay, in excellent condition. 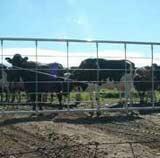 There is also an exceptional set of well maintained cattle yards and mature shelterbelts along boundary fence lines. 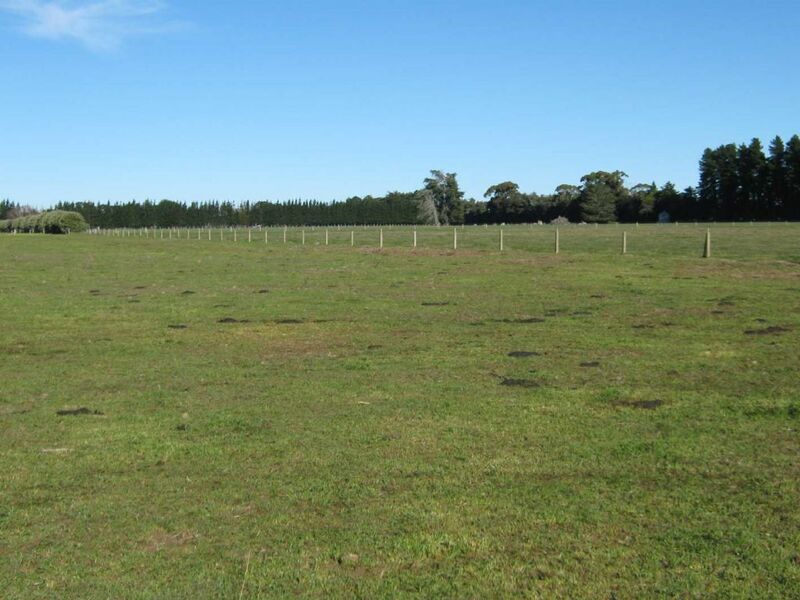 The farm is serviced by several laneways into 30 well divided paddocks. The farm and dwellings are supplied water from a 100mm bore at a depth of 44 metres and fed to troughs in all paddocks by pressure pump. Ph levels are within the 5.3-5.7 range.